The lowest price of this product recently is $366.25/piece. No discount. Buy it now you can save at least $114.875. 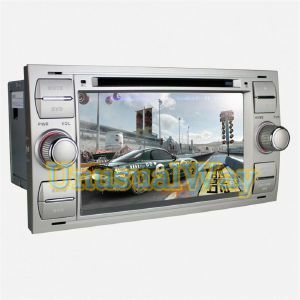 Pure Android 7" 2Din Car DVD player for Ssangyong Actyon 2005-2013,with GPS,Video,Radio,BT,Steering Wheel Control,Free Map! © 2019 drverner.com. All Rights Reserved. 16 q. 0.395 s.